Zeem is a commercial electric vehicle (CEV) service provider for small, medium and large fleet operators across the US. We assist fleet operators with the formulation and integration of a tailored, comprehensive EV strategy to optimize operating costs when buying or leasing a CEV. Zeem is product agnostic and focused on vehicle options that meet your transportation requirements. Through the utilization of innovative solutions for charging, grid monetization, and our proprietary operating system, we work to meet a total cost of operation (TCO) par or below the cost of a diesel. Zeem has established partnerships and relationships with best of class product and service providers in the industry with proven track records of success and reliability. Given our focus on TCO, ROI and our product agnostic approach, we have emerged as THE trusted EV consultants for our customers. 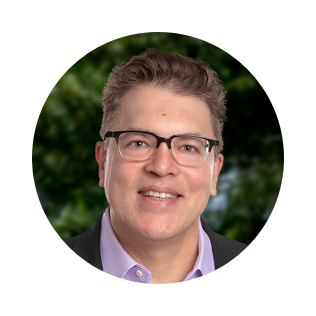 Paul has over 20 years of experience as a corporate finance professional with versatile international experience in startups, M&A, private equity, capital raising, corporate development and strategic consulting. Paul has been involved with the commercial electric vehicle industry since 2002. His work involved the securing of investments, consulting on strategy, mergers and acquisitions and forming several cross-border partnerships in Western Europe and the United States. As an active EV investor in private and public companies, Paul has had the unique opportunity to intimately follow the industry evolution over the last 17 years and has successfully formed relationships with a vast network of OEM’s and commercial EV fleets during that time. Paul has spent most of his professional career dedicated to the commercial EV industry and for that reason he is extremely passionate about how to truly stimulate large scale commercial EV adoption. With proper training and management of the vehicle, parity does exist today between the cost to operate some EV’s vs. its diesel equivalent. 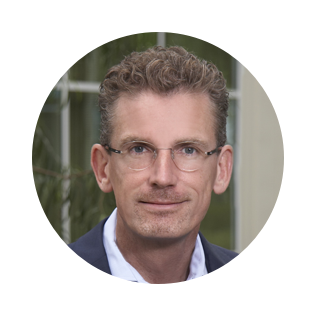 Paul founded Zeem to significantly accelerate commercial EV adoption by providing solutions to make it effortless to manage a CEV and by working collaboratively instead of competitively with proven industry leaders. Bruce Shalett is an investor, board director, and advisor whose success has been driven by extensive experience as an entrepreneur and operating executive. With a background in management consulting, restructuring advisory services, private equity and venture capital investing, his career has spanned the capital structure. As a result of this diverse knowledge base, Bruce has been able to create value for numerous consumer-facing companies at different inflection points in their growth and needs. Bruce currently serves as the Chairman of Intelligent Quisine, an early stage company which produces an innovative science-based frozen meal program that was developed by The Campbell’s Soup Company and is the only clinically proven food program to simultaneously reduce blood pressure, blood sugar, cholesterol and weight. In his former capacity as CEO, Bruce led every aspect of business operations as well as strategic planning and capital raising activities. Bruce has spent more than 10 years as principal of BS Freeman Capital, a private investment entity he founded which focuses on actively managed investments in the consumer/ branded products arena. His portfolio has comprised industries ranging from food and wellness, to electric vehicles, to revived old consumer brands. He has served on a number of private company boards. Bruce graduated from the University of Pennsylvania’s Wharton School, with a B.S. in Economics in 1988, and earned his MBA at Harvard Business School in 1993. He currently resides in Westchester, New York, and if given the opportunity, will happily talk about his TWO holes-in-one, and his amazing wife, sons and labradoodle. Don has spent over 20 years in sales, operational, and executive management roles in both the financial services and chemical manufacturing industries. As a wealth manager, Don gained extensive experience in analyzing businesses from a financial and operational perspective over 15 years. More recently while at DSM, Don managed the production team and created and implemented standard operating procedures that led to a marked increase in site production with a major focus on fostering and boosting company moral, sustainable business practices, inclusion and diversity. Don has forged many relationships with our nations fleet operators and continues to acquire a deeper understanding of their needs in order to successfully meet TCO requirements. 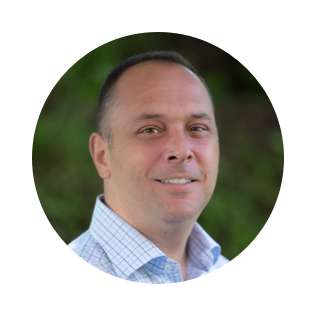 He brings a wealth of operational and sales experience to the company and leads operations from our Schenectady head office. Don has a driving passion for the environment and the electrification of our countries fleets. He resides in Schenectady, New York and enjoys gardening, cooking, and animal husbandry. 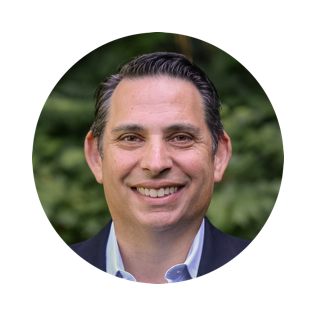 Dan has over 30 years of experience in investments, business development, public policy and regulatory affairs, specializing in early, growth-stage companies. ln addition to Zeem, Dan serves as an Executive in Residence at the University of Maryland’s, Office of Technology Commercialization. Prior to joining Zeem, Dan served as an SVP at the Kessler Group, a financial services industry, marketing consultancy, a Principal at the Potomac Energy Fund a multistage venture capital fund that invests in energy and clean technology and as Vice President of Sales for for two software-as-a-service (SaaS) companies: Kintera, Inc. (NASD: KNTA) and eContributor.com. Earlier in his career, Dan advocated for the National Association of Realtors, legislative and political agenda with the U.S. Congress, White House and Federal Agencies. He also worked in the offices and election campaigns of several Members of U.S Congress. Co-Founder, GM Europe and group CFO Greenwave Systems (2008-present). 32 years’ experience working in the IT industry, working as GM/ CEO/CFO and in Board roles – with in depth technical understanding. Was granted a patent in the space of Demand/ Response charging of Batteries in 2012 (filed 2010 - US 2011 O156651A1). Co-Founder of Onfone ApS, and several other IT start-ups. Onfone was sold to TDC for MDKK 320 in 2011. Co-Founder and CEO of KiSS Technology A/S. (1994-2005) KiSS Technology was sold to Cisco for MUSD 61 in 2005. Awarded with “The IT-Price 2005” by the Danish IT Industry Association (ITB). Bachelor in Business Administration from CBS 1985. Born in 1964, married and has two grown up kids, living in Denmark just outside Copenhagen. Andrew has over 7 years of operational and supply chain management experience in the chemical manufacturing industry. While working for the Health and Human Nutrition division for DSM inc Andrew worked closely on the development and implementation of their workforce training program, standard operating procedures and cultural values. 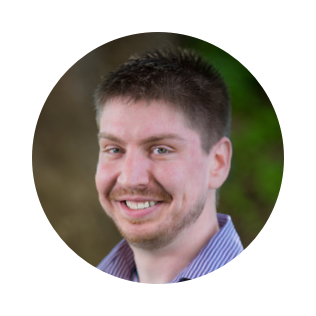 Andrew also worked on the development of KPIs, process flow and root cause analysis as well as inventory balancing with a focus on sustainable practices. 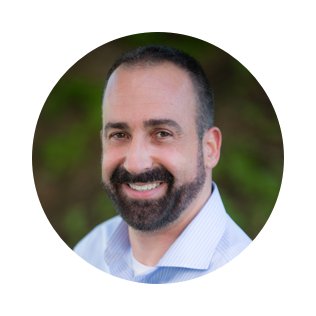 Andrew joined Zeem Solutions at the beginning of 2018 and brings an engaging training and development philosophy to the company’s sales force. As well initiating and maintaining customer relationships, executing the sales strategy and developing new business opportunities. Andrew currently resides in Oneonta, NY and has a passion for hiking, rock climbing, cooking and golf.